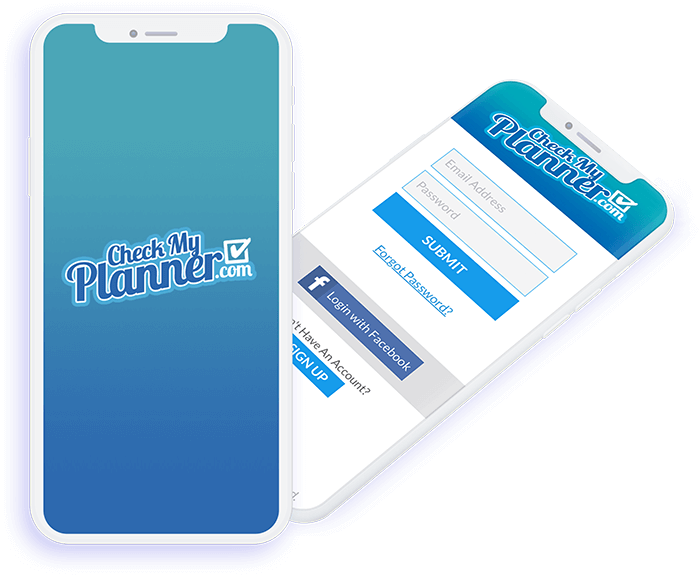 Check my planner is an amazing mobile app to find and track the nearest events, festivals or plan your events. The photographs and pictures of the old events can also be viewed and can be shared with other users. 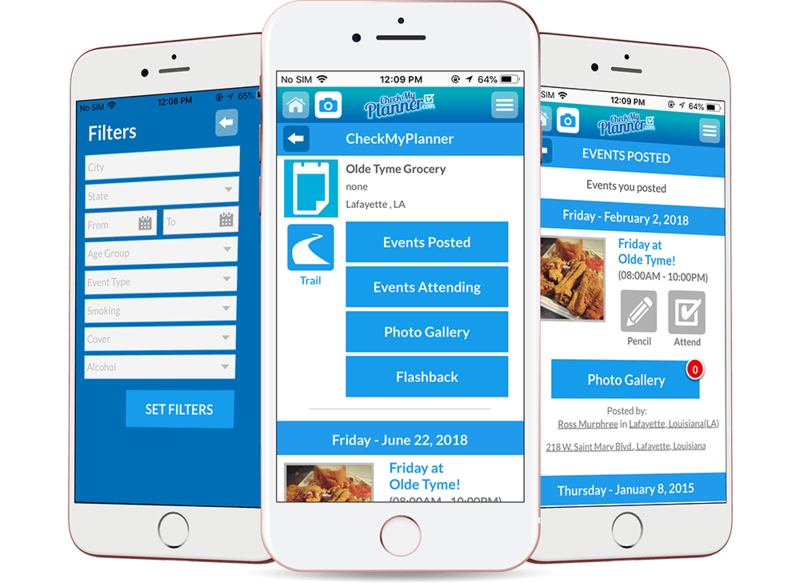 Any event and occasions at your nearest locations can be tracked using Check my Planner and can also be planned along with friends, family easily, and shared with everyone. 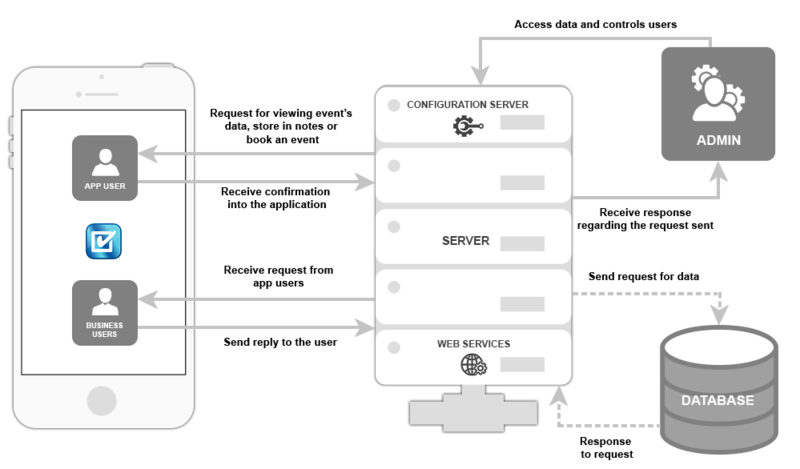 Build an application to see and plan an event around a particular area. Users should be able to browse the events where they can see photos of the events they are looking for. Those photos can be commented on and shared to other social media. There was a difficulty in finding different events occurring in the city through the old methods, as currently the people are busy with their work and have no time for viewing the advertisements on the newspaper can view the information regarding the event and the pictures of the latest event and the past events as well. The users can view the event in description or can use the flashback option to view the photos of the past events. An application where the users can find the details regarding the event and pictures from the past events on one application has been built. 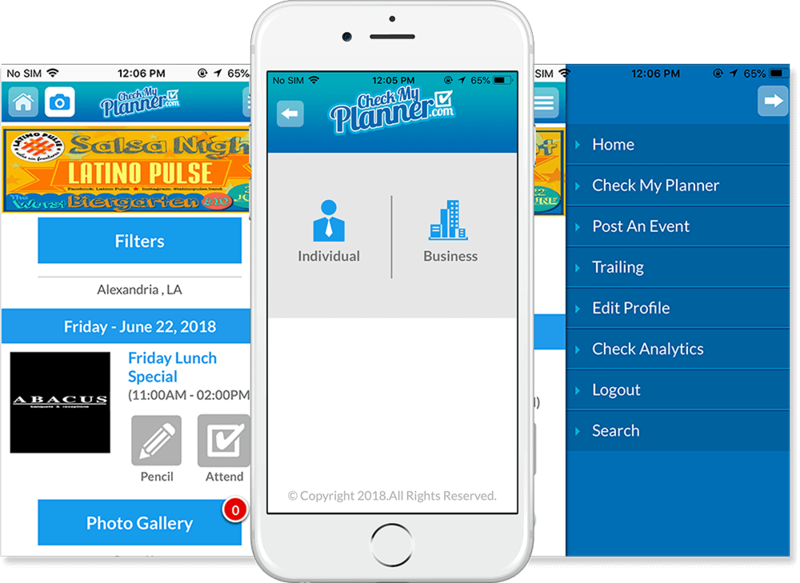 Users can just go through the application and view the list of all the events in the application; they can book it on one click and can click the pictures of the event and upload it using the application.